Let your Capability, Clarity and Focus flourish? One woman’s captivating story of bravery, strength, and hope as she forged her own path and defied her destiny. 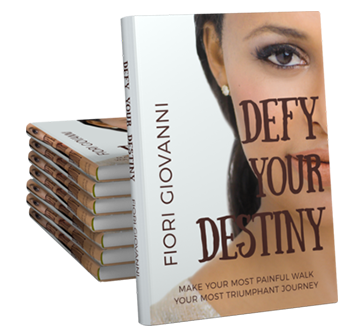 After reading this book you will be uplifted by her spirit, inspired by her courage and equipped with a practical framework that she has used to overcome her challenges.